Well folks another Thursday has reached us, which means that it's Global DJ Broadcast day. 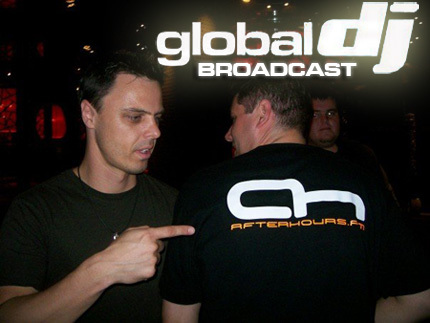 Tune in to the Global DJ Broadcast, this week featuring a 2 hour set by resident mixologist Markus Schulz. Due to Daylight Savings Time in effect, Global DJ Broadcast will begin one hour later than usual for the March 13th, 20th and 27th editions. Listeners in Europe are unafffected. Last edited by Vicky Wood; Mar 20th, 2008 at 09:14.
you're going to cheat with the tracklist? He definitly is!!!! But he at least speaks correct english and doesn't sware every two words!! !